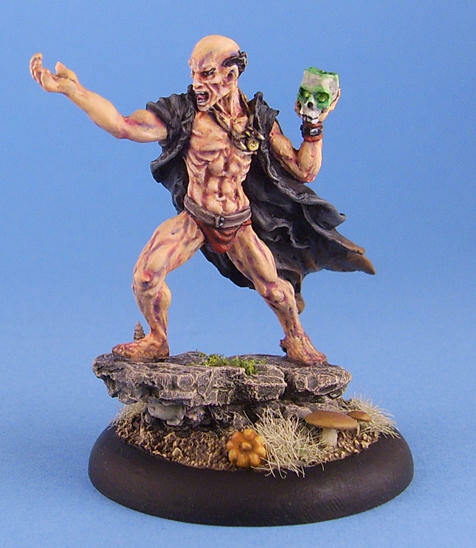 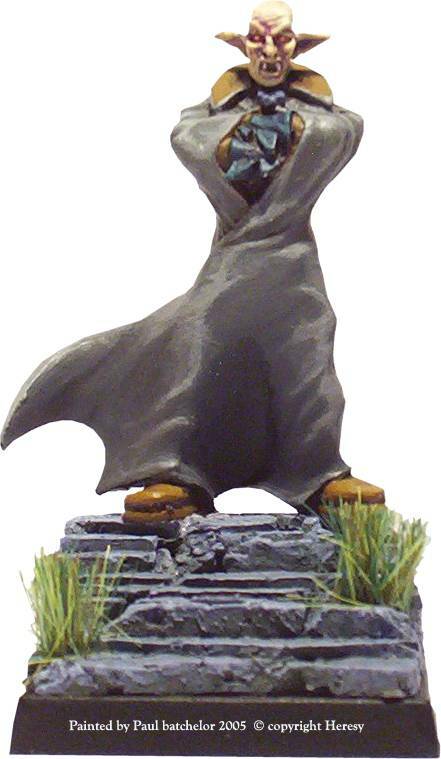 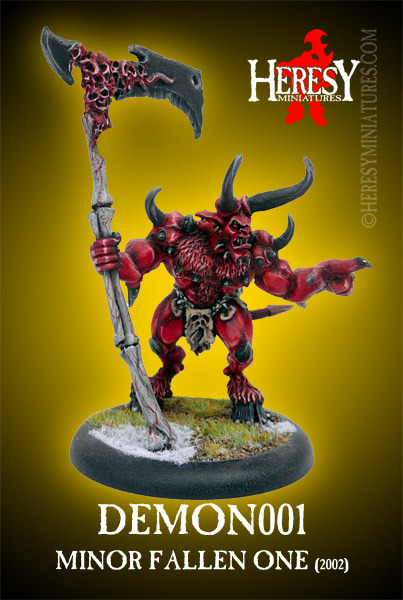 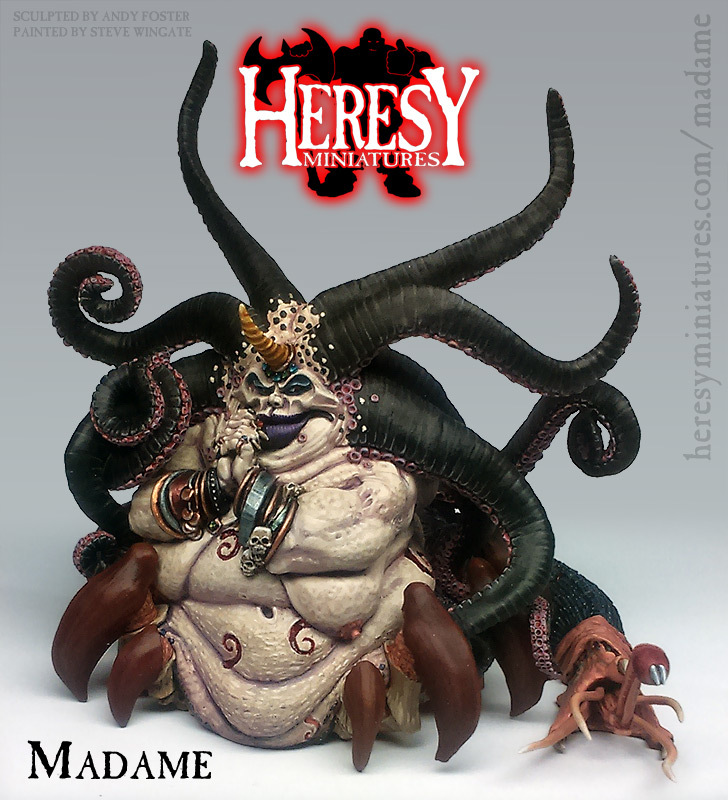 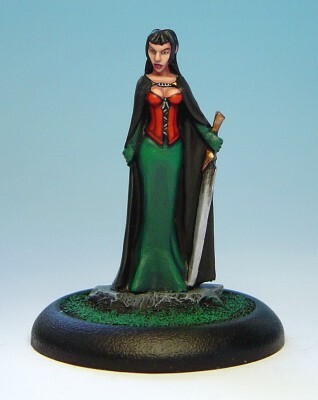 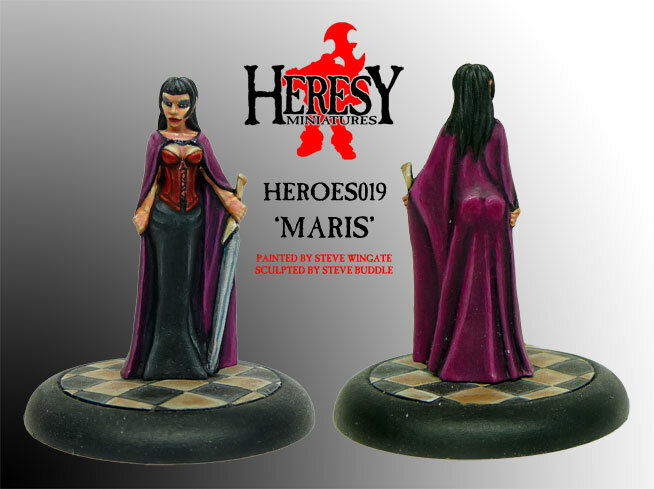 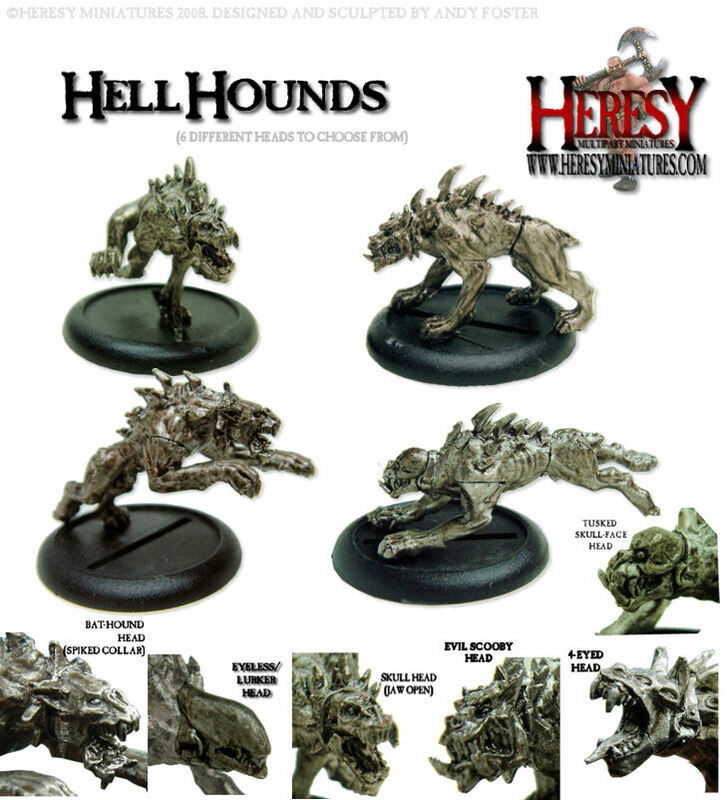 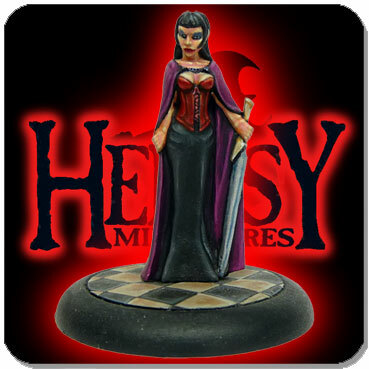 Human Sorceress - Maris [HEROES019] - £3.60 : Heresy Miniatures: , The best miniatures that you never heard of! 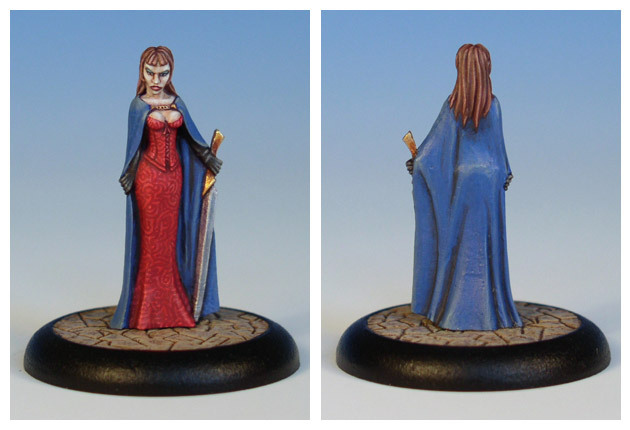 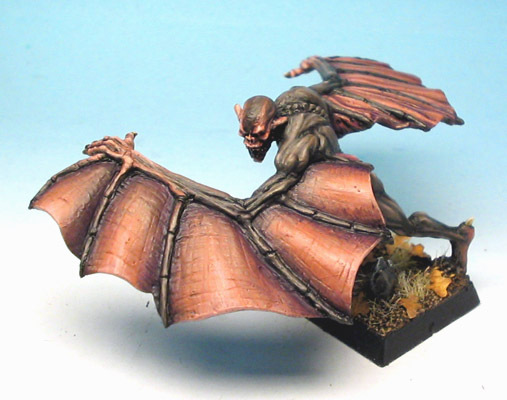 Single piece 28mm scale metal figure with plastic base. 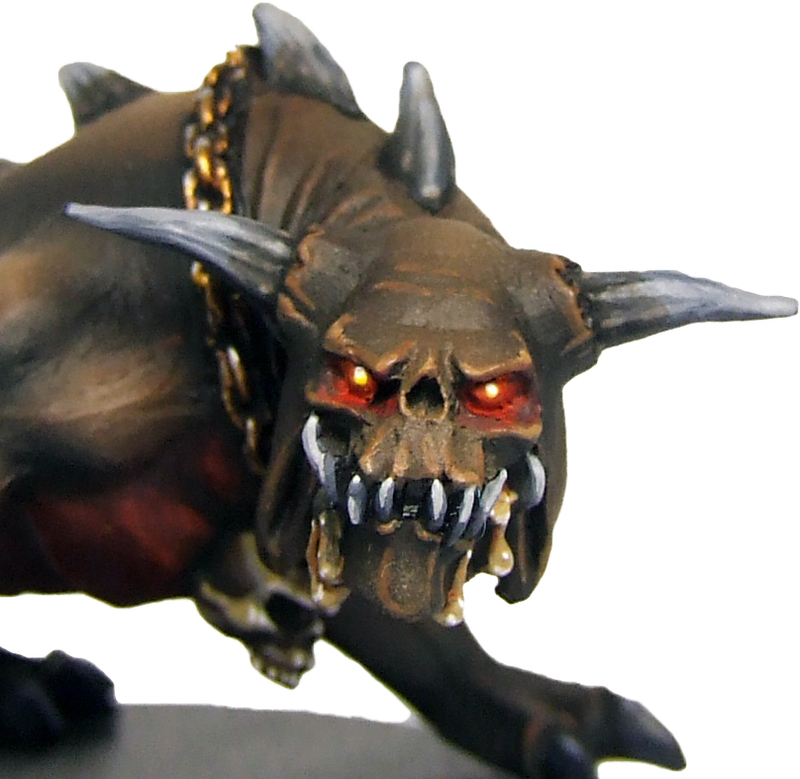 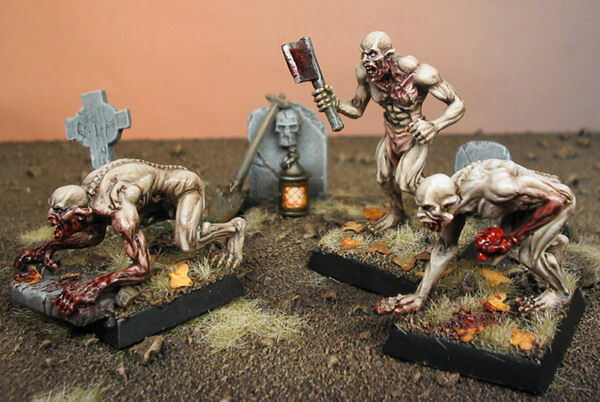 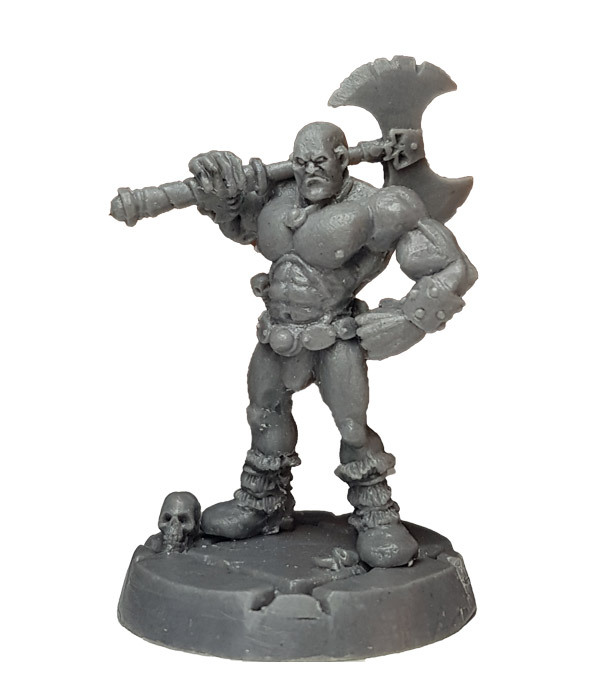 We cast all our metal figures on site, so if this product is listed as Out Of Stock, you can ignore that - we'll cast it up and fill your order as normal!